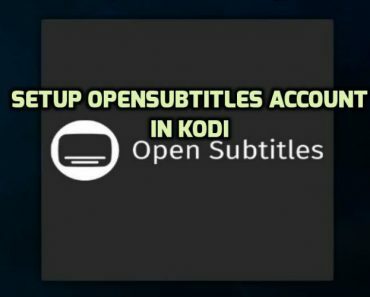 In Kodi, different addons use different dependencies to work on Kodi. 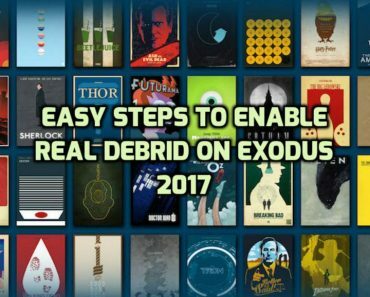 Most of the Addons use ResolveURL and LiveResolver dependency to work on Kodi. 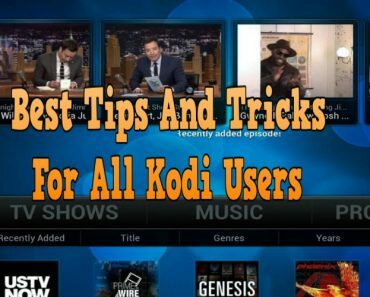 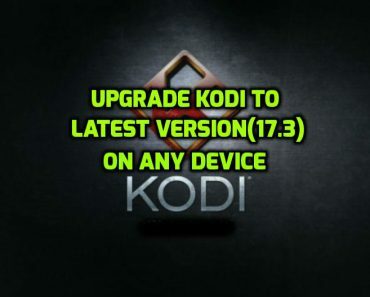 If you are missing these dependencies from your Kodi then you may not be able to install the Addon that requires these dependencies to work on Kodi. 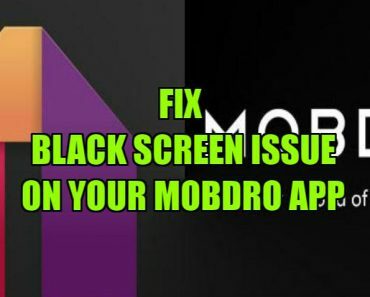 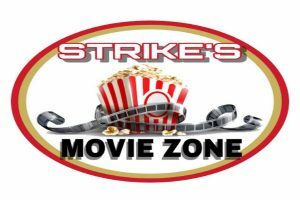 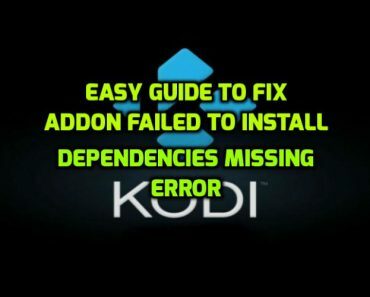 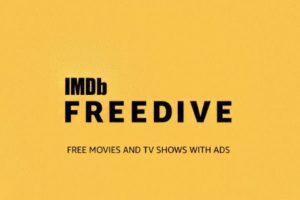 When you will try to install a particular addon, you will get an error message Dependency Name “Failed To Installed Dependency”, which means that “Dependency Name” is missing from your Kodi and you need to install it manually on your Kodi to be able to install that particular addon on your Kodi. 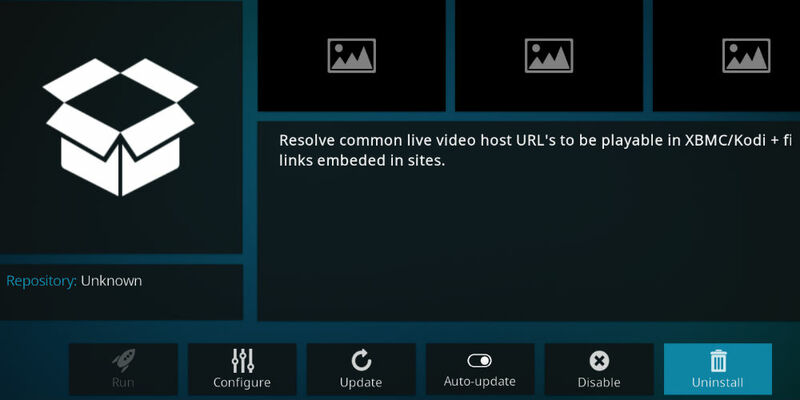 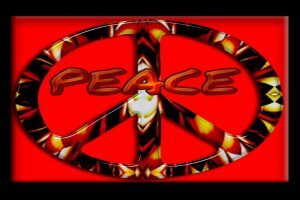 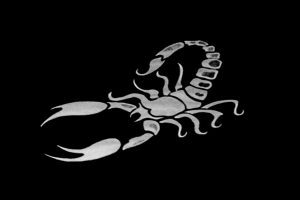 LiveResolver dependency is now installed on your Kodi and now you can install all the addons using this dependency to work on Kodi.